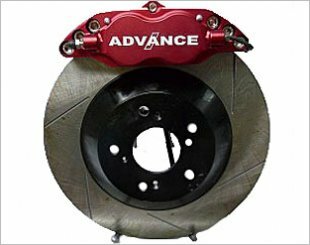 Advance racing development is a worldwide recognized brand in motorsports. The products are being engineered for street and track use, and support majority vehicles. Apart from that, quality of the product are being assured. 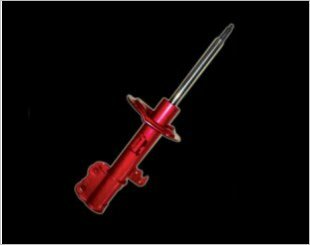 Suitable for both standard and lowered springs. Marked improvement in braking performance of your car.